Will you hire (or plan to hire) foreign workers in 2019? If so, the complex employment visa system has become even more confusing and unsettled. 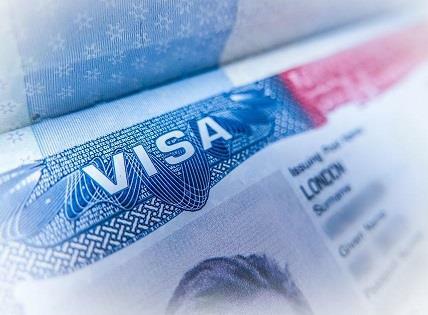 New restrictions, new deadlines and dramatic new changes to employment-based visa programs – especially H1-B visas – are being pushed by the Trump Administration. Don't get caught without knowing the rules on how to hire the best labor available, even if that means foreign-born assets. On Monday, February 25, join your peers for an in-depth look at the options available for employers and HR professionals to move essential foreign-born talent to the United States – for short-term visits, mid-term assignments and permanent residency. This incredibly timely webinar will be led by a true immigration law expert and Washington insider. Attorney Kevin Lashus is a former assistant chief counsel at the Department of Homeland Security, Immigration and Customs Enforcement. H-1B, for certain foreign professionals in "specialty occupations"
Plus, you'll have the opportunity to ask Kevin your specific questions about employment-visa issues and the changes occurring at the federal level. Each year, thousands of employment-based immigrant visas are made available to qualified applicants. Many industries – including finance, health care and construction – already take full advantage of these rules. It's only a matter of time before all industries see the benefit. Don't fall behind. 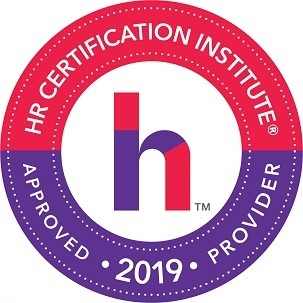 On February 25, discover how your organization can take maximum benefit of U.S. work visa rules to hire the best and brightest from around the world! P.S. Early Registration Bonus. 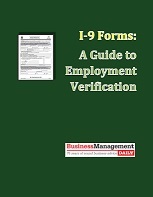 The first 50 people to sign up for Employment-Based Visas will receive our Special Report, I-9 Forms: A Guide to Employment Verification, which explains the legally safe steps to complete an I-9, plus tips on document retention, the E-Verify program and answers to frequently asked immigration-law questions. P.P.S. Extra Added Bonus. You'll also receive one month of Premium Plus Online – our comprehensive electronic information service – at no cost. 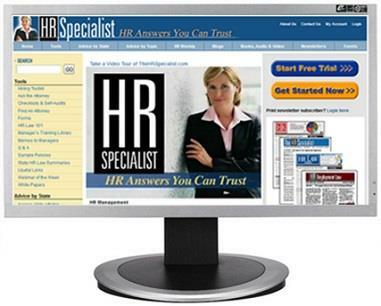 Premium Plus Online features more than 30,000 HR articles, online compliance self-audits, over 100 forms and checklists, plus Ask the Attorney (responses to your employment law questions). So that you continue to benefit from Premium Plus, we'll continue your access automatically for just $99 per quarter, unless you tell us "no, thanks" – your choice. P.P.P.S. We promise you'll be satisfied. 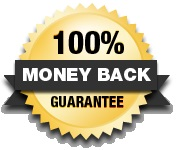 If Employment-Based Visas fails to meet your needs, we will instantly refund 100% of your tuition. 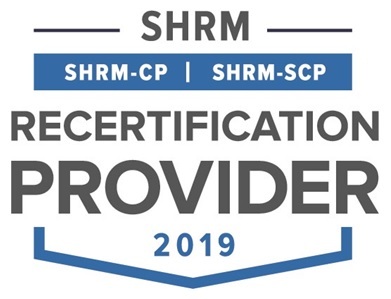 Your course materials, website access and early registration bonus are all yours to keep. No hassles, no questions asked.